New Hope Community Church of Canyon Lake, Calif., has implemented a method to develop healthy disciples while training future pastors and church planters. As part of the discipleship process, pastors Chris Suitt and Paul Krueger encourage church members to take classes at their New Hope Training Center. 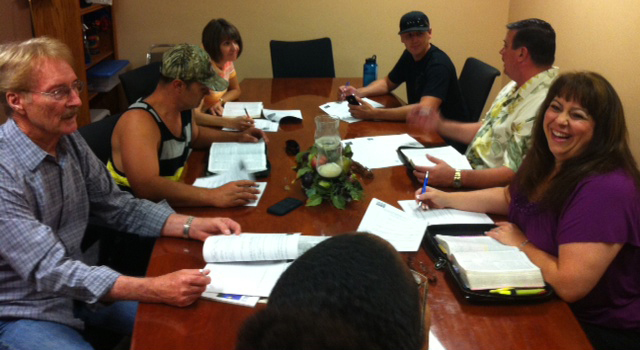 It offers quarterly classes in topics ranging from basic Bible study to Christology and eschatology. Participants typically complete the training in three and a half years. According to Suitt, the Training Center has two important aspects. The Center also educates leaders and future pastors. “Every person who comes to New Hope is encouraged to follow Jesus as they make disciples wherever they go, which means being part of a Bible Impact Group,” Suitt added. A Bible Impact Group gives members the opportunity to practice Jesus’ example in making disciples in the non-believing world. According to Suitt, as the Lord leads people to faith, they become part of a Bible Impact Group. As these groups duplicate, the person might start his or her own MiniChurch or home fellowship. “This is where they are given hands-on experience in shepherding or pasturing God’s people,” he stressed. Those who desire to become pastors meet with Suitt every Monday morning to discuss their MiniChurches and their experiences as leaders of a home fellowship. 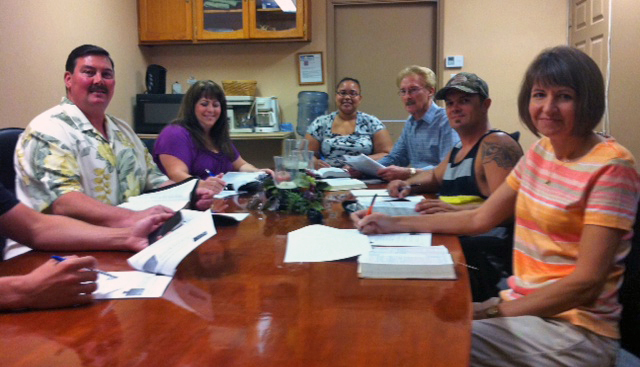 According to Suitt, members of New Hope are getting hands-on discipleship and pastoral training. Ethan Scheckler was an intern with GraceConnect in the spring of 2013. He recently graduated from Grace College and is from Goshen, Ind. This article first appeared in the Summer 2013 issue of GraceConnect magazine.